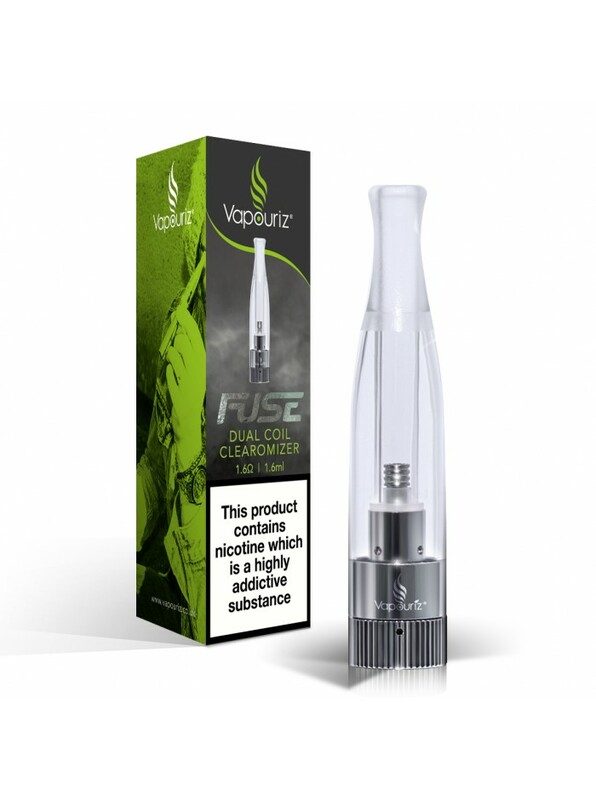 The Vapouriz Fuse clearomizer is compatible with the Vapouriz Tank, Vapouriz Fuse, V-Pro, Evod and standard eGo type batteries. 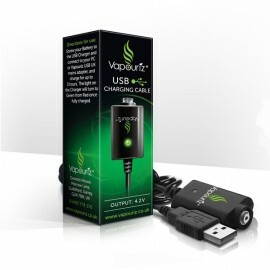 The Fuse is an excellent choice for any vaper. 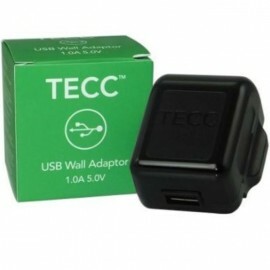 The fuse uses the "bottom fed" dual coil technology. This means that the dual coil is located at the bottom of the clearomizer ensuring the coil is continuously saturated with e-liquid in turn ensuring there is a far less burnt taste. They are less prone to leaking producing far more flavour than standard clearomizers. The "dual coil" produces more power giving the end user a superior throat hit producing more vaper. The Fuse clearomizers are available in clear, blue or purple to personalise your e-cigarette. All orders taken before 2pm Monday to Friday will be sent the same day. All orders are sent via Royal Mail on a 1st Class service. All orders over £40 will be sent via Royal Mail on a 1st Class Signed for Service where tracking information will be emailed to the customer. All orders over £200 will be sent via UKmail couriers on a next day delivery where the consignment number will be emailed to the customer. Orders are not dispatched Bank Holidays, Saturdays or Sundays and will be posted the following working day. Please allow up to 10 working days for delivery to allow Royal Mail to deliver the parcel through their networks before contacting us. 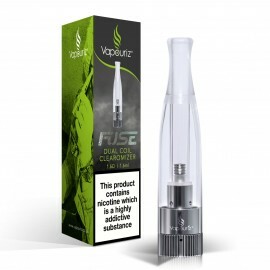 Please email us at nick@ecigs-direct.com if you have any queries or concerns where we will do our up-most to help. 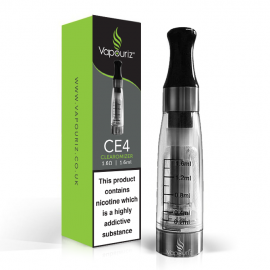 eCigs-Direct is an online vaping superstore based in the West Country offering a huge range of e-liquids and e-cigarettes from the top brands and manufacturers of vaping products. We use our knowledge to ensure we buy the best, most reliable products at the lowest prices possible. We strive for customer satisfaction, priding ourselves in offering top quality products and service at low prices across the vaping world. With more than over £300,000 worth of vaping product in stock, with a range of over 300 lines of e-cigarettes, accessories and liquids in stock offering First Class delivery on orders placed.